Validation Tool assures data quality of 3D models as they move through your manufacturing process. 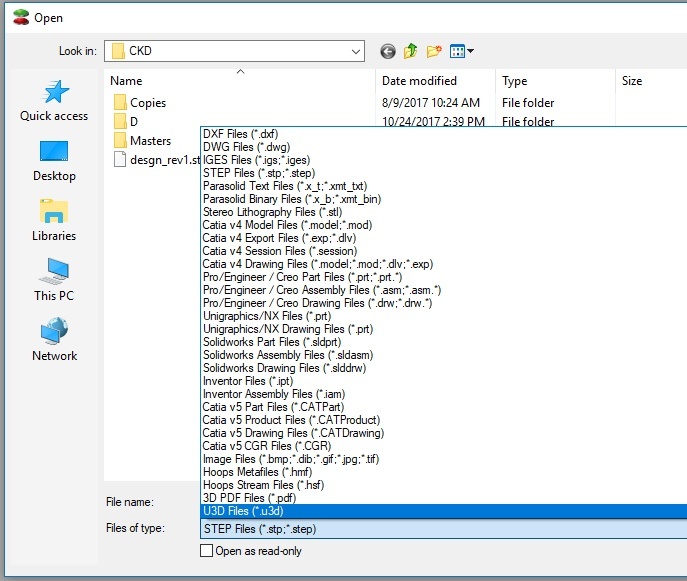 When data integrity is critical, every translation of a 3D CAD file into a different database needs to be validated with third-party software. Kubotek's leadership in precise 3D technology produces the most complete stand-alone CAD validation software and does not require additional CAD licenses. Quality system implementation and compliance are requirements that aerospace and other suppliers deal with every day. Systems are designed to ensure that bad CAD translations don't lead to bad parts. 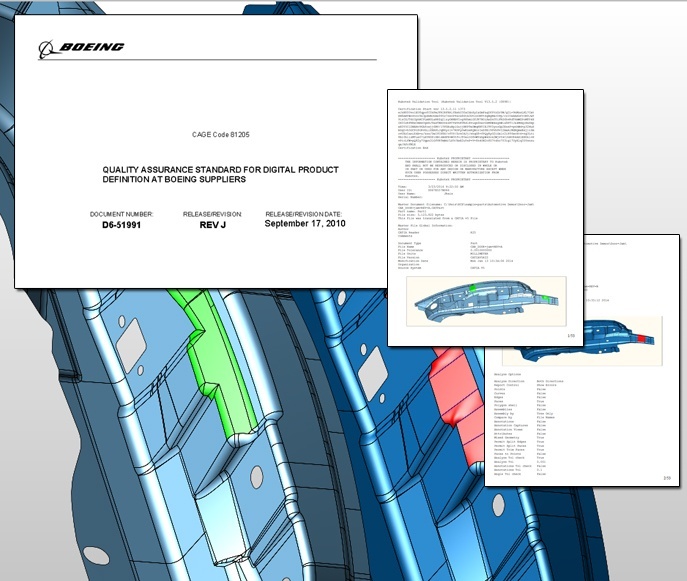 The Kubotek Validation Tool was designed from the ground up to comply with Quality Systems like Boeing's D6-51991. A simple and precise set of tools for validating CAD translations coupled with industry-leading, rigorous 3D comparison algorithms can free you from the consequences and cost associated with poorly translated design data.